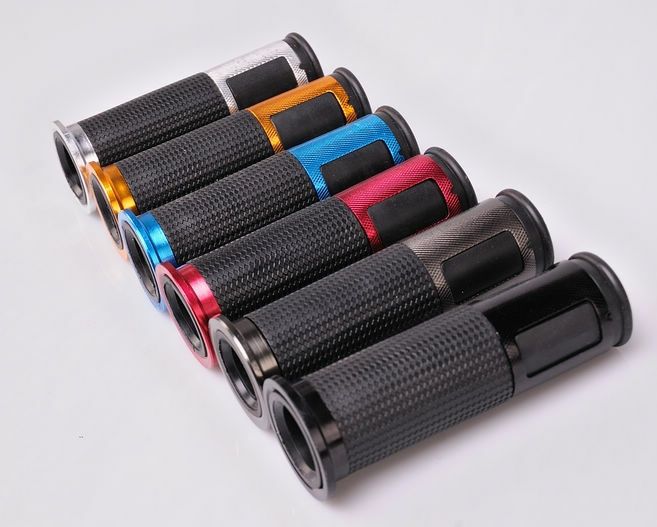 Be Aware of any Fake or Inferior Quality Commodity in the Market ! 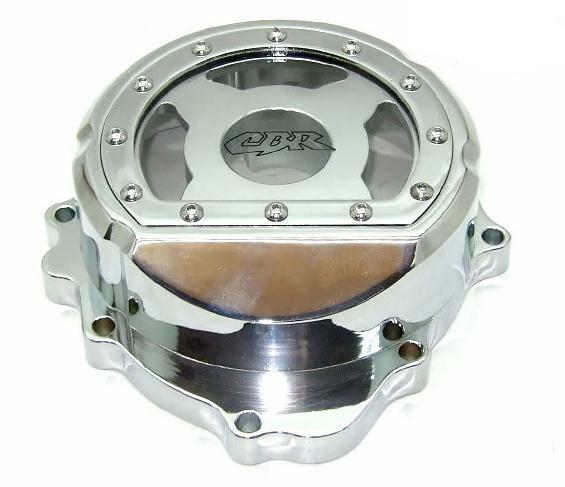 All the pieces are manufactured utilising CNC (computer numerically controlled) machining processes. 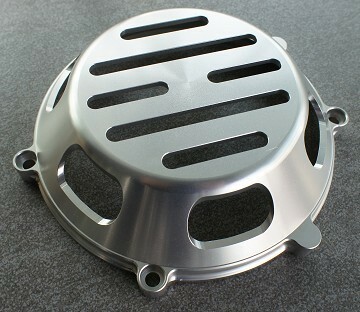 All parts are cut from solid 6061-T6 aluminium billets. 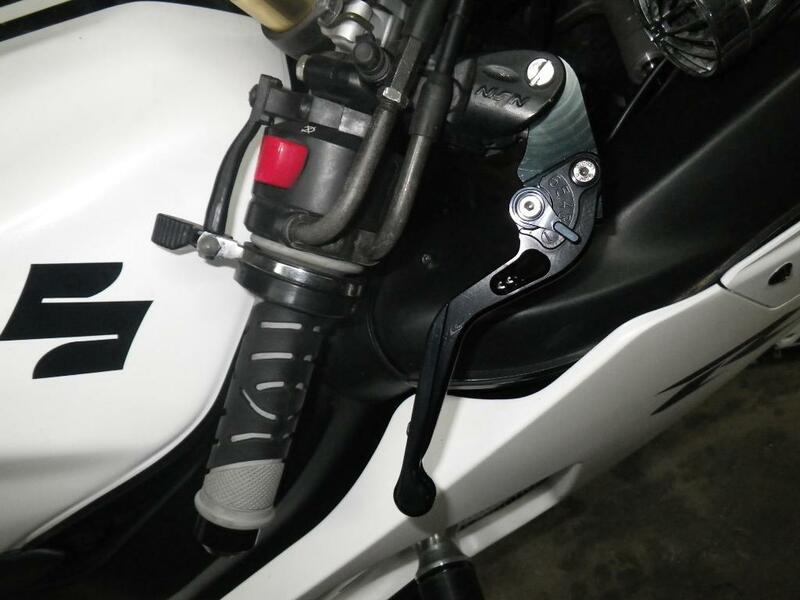 Remark: Normally the silver levers will come with black extender, if customer don't specify the color of extender. 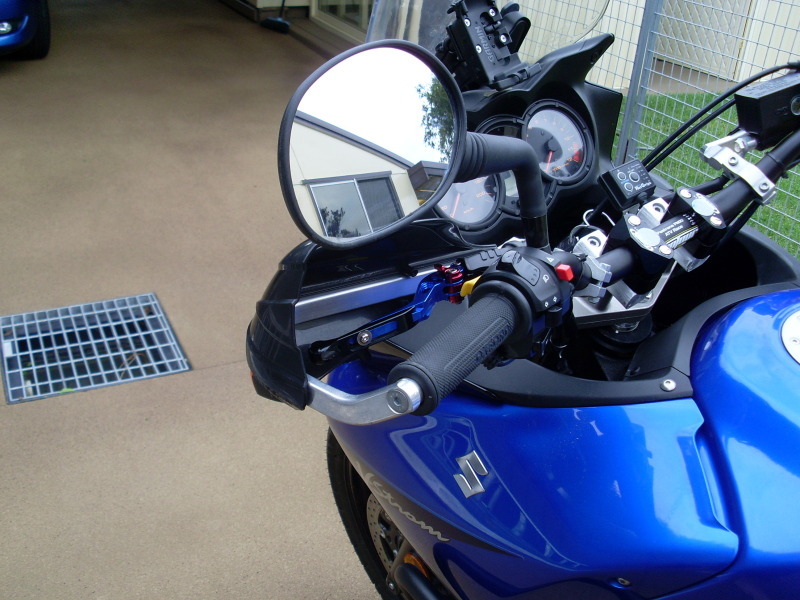 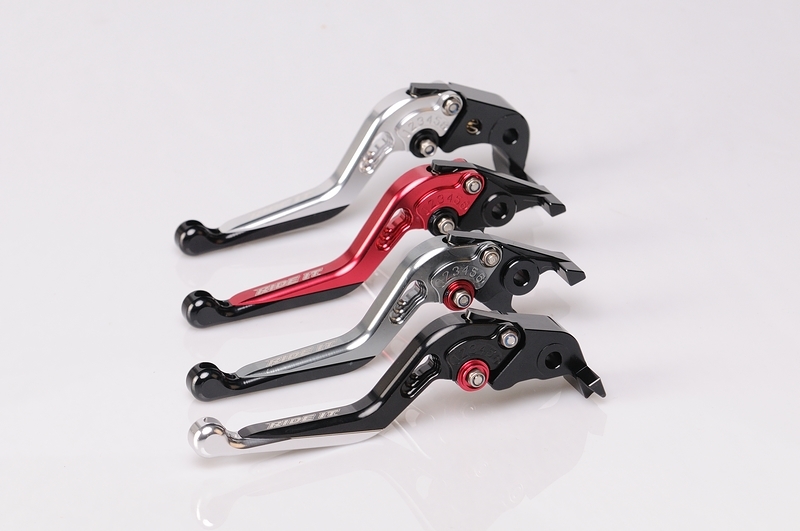 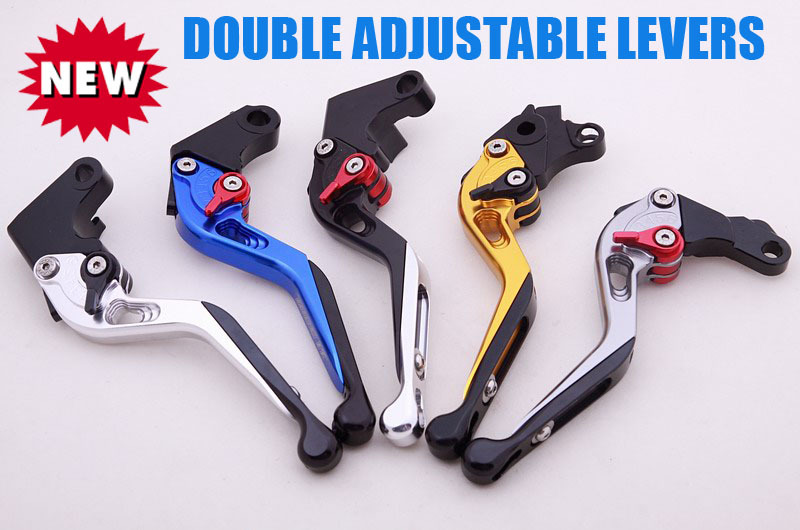 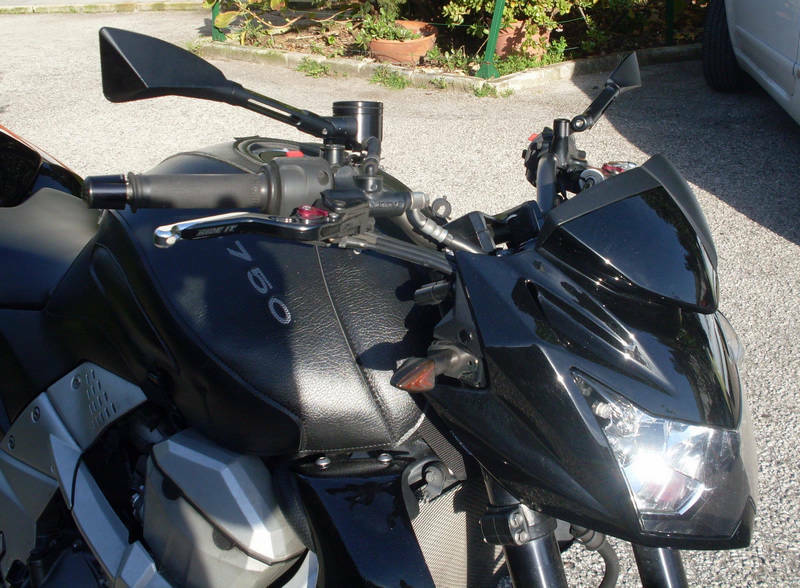 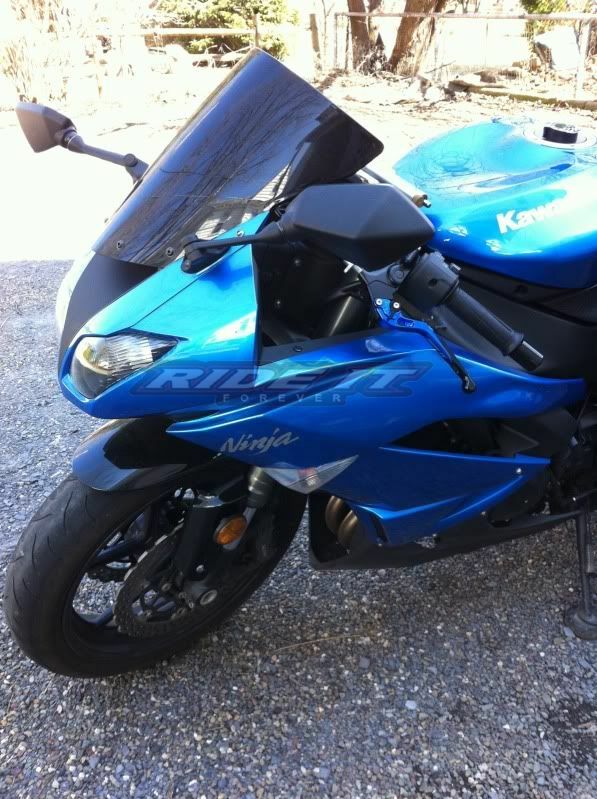 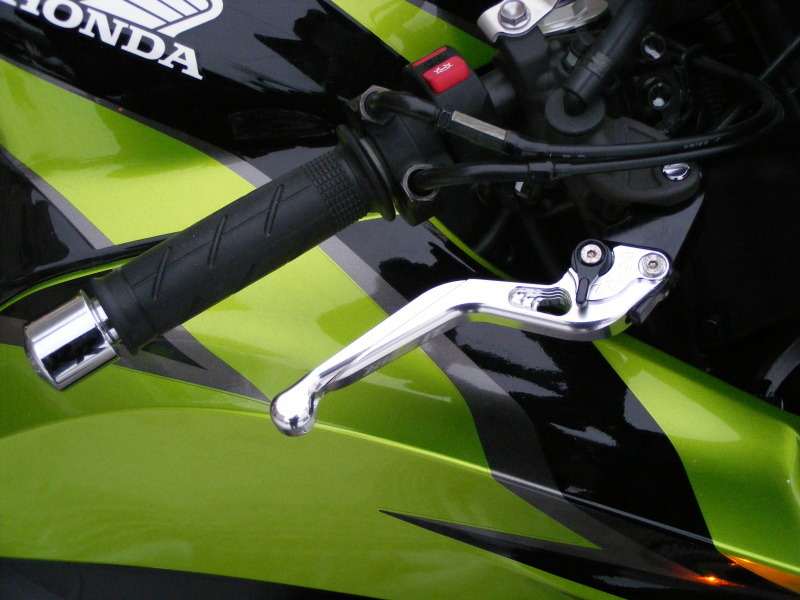 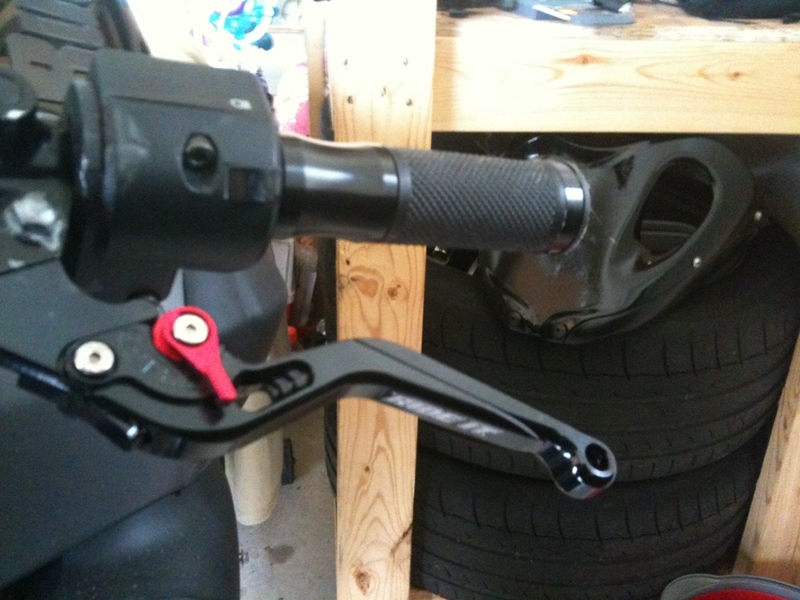 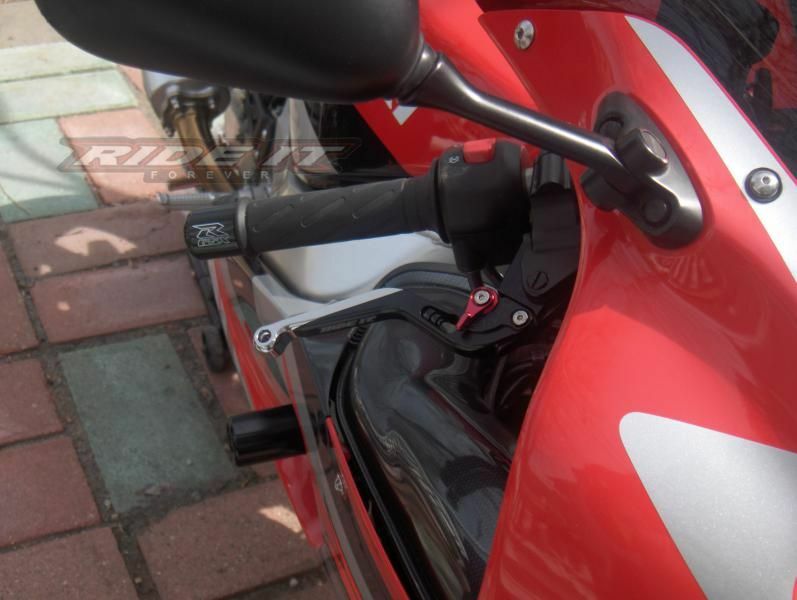 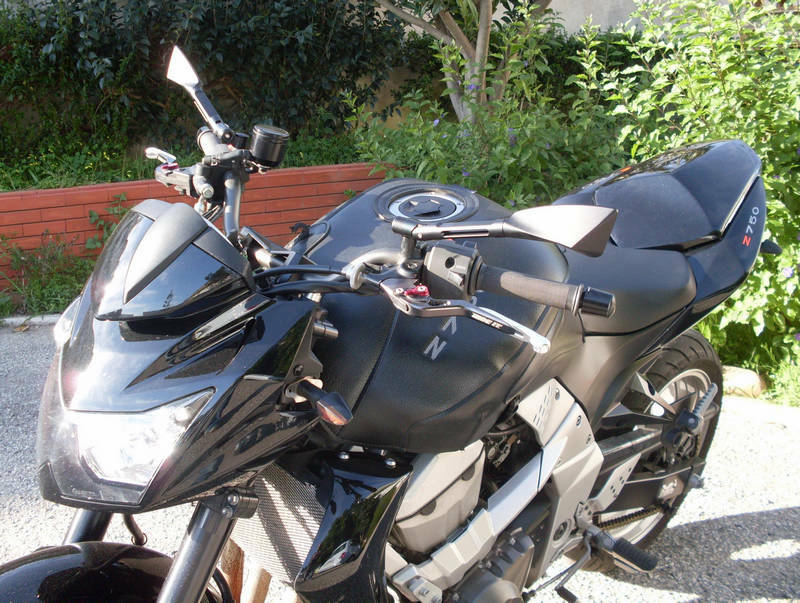 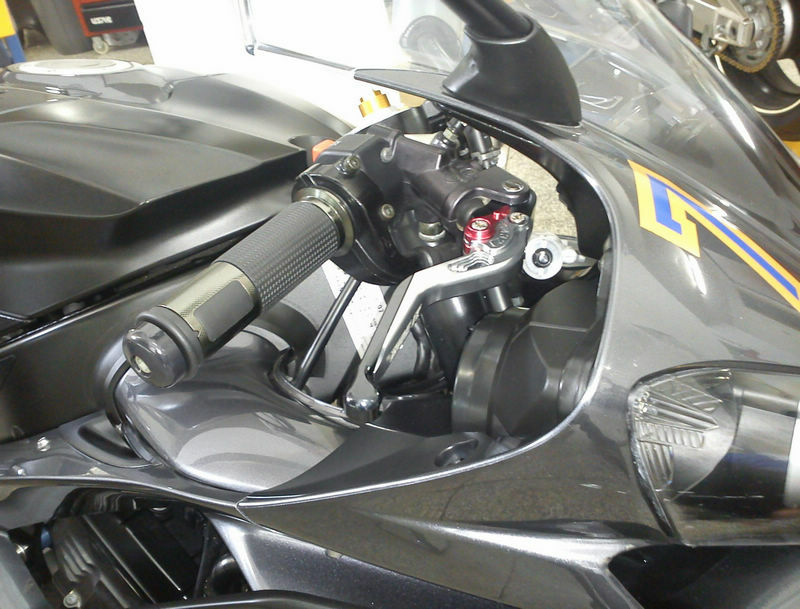 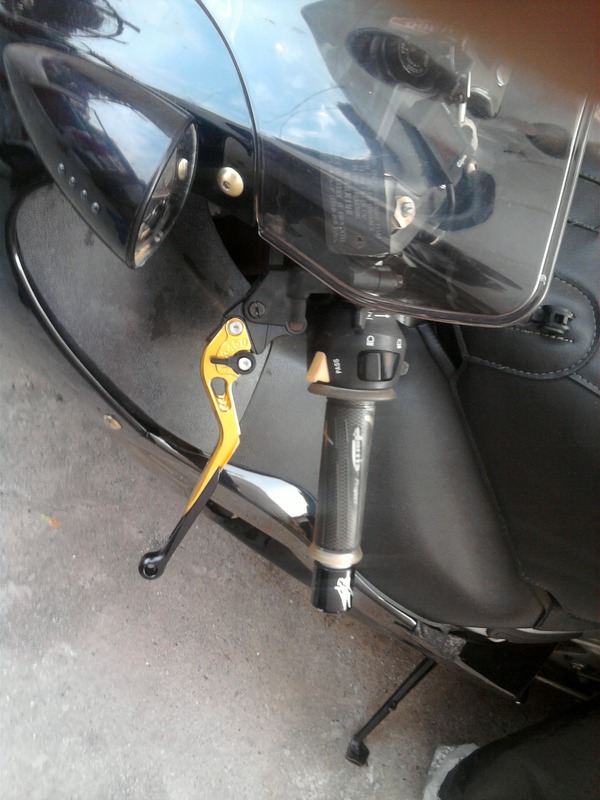 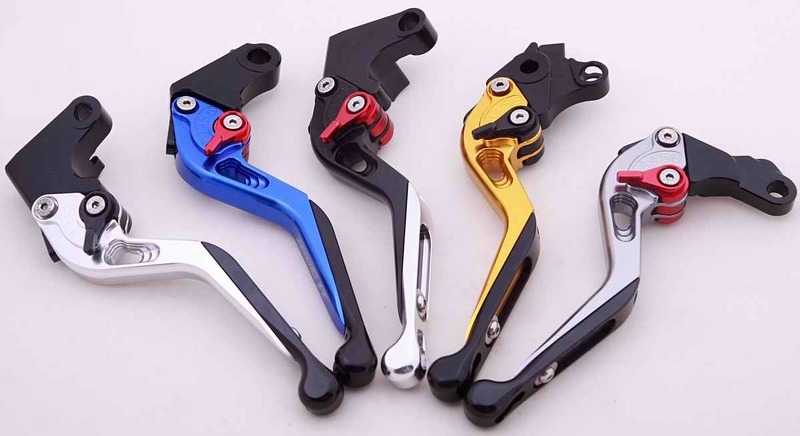 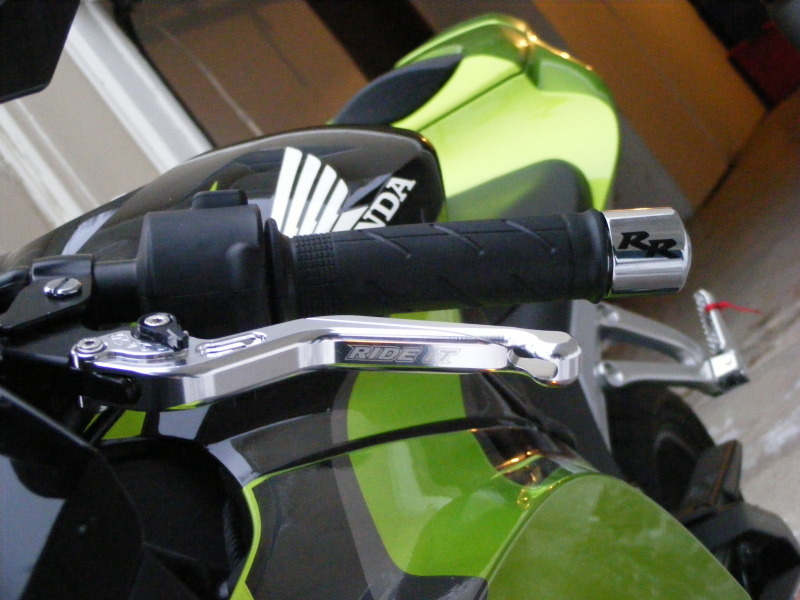 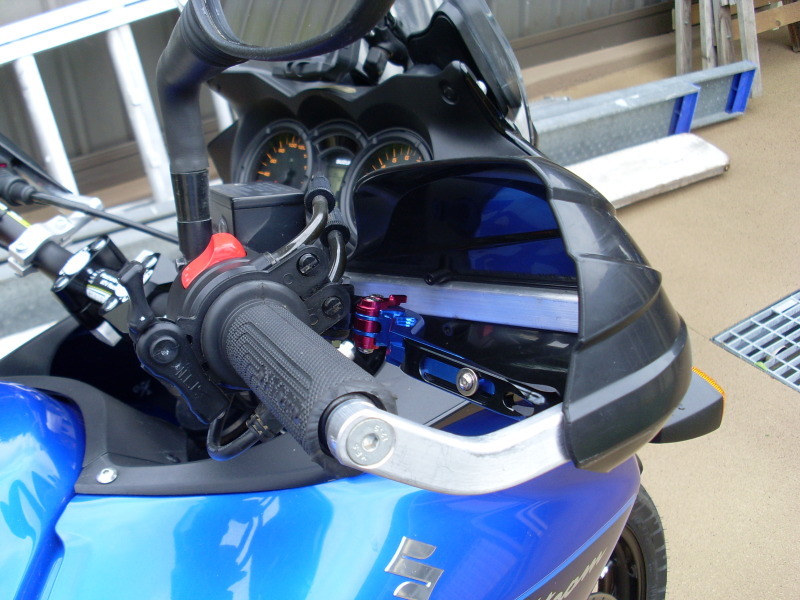 Remark: Normally the Black levers will come with silver extender, if customer don't specify the color of extender.